“HER” strap back hat will make those “Dads” envious. Black. 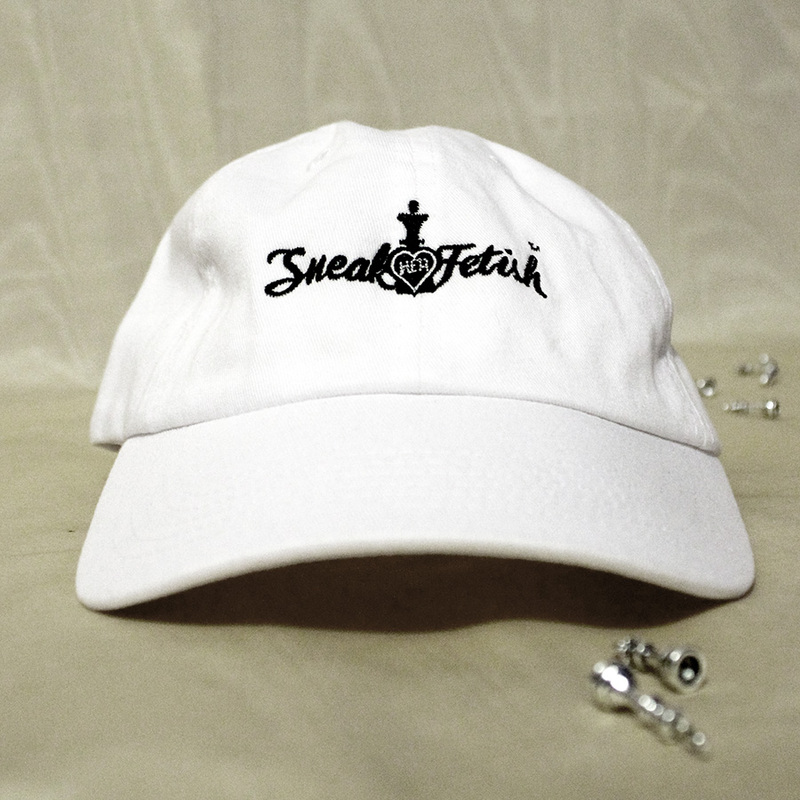 Twill, Six panel, low profile, adjustable strap with our custom SneakHerFetish™ logo in contrasting Black color embroidery on front. One size fits most.